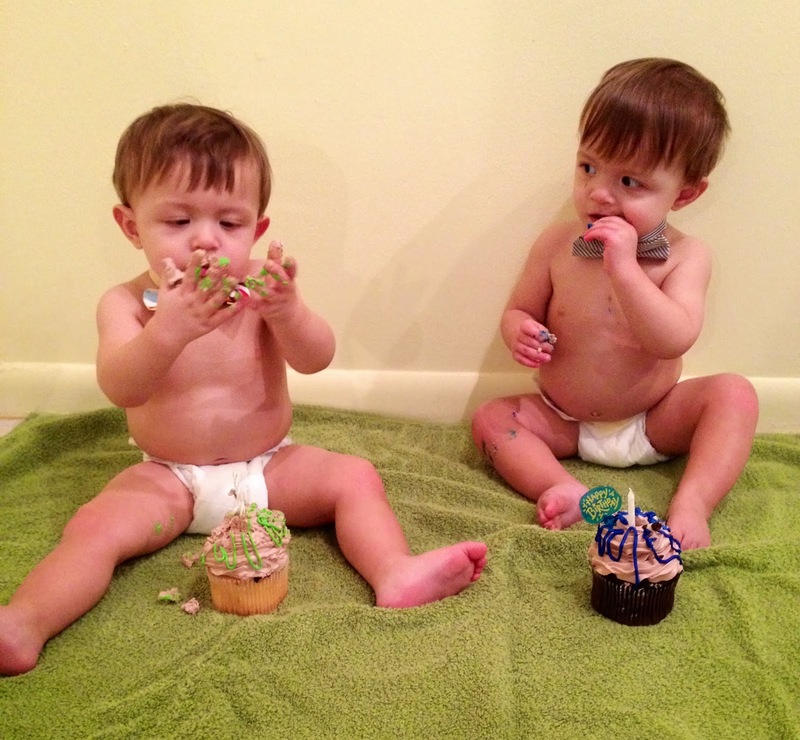 From babies first breath, to their first roll, Pampers Swaddlers was there. And now Pampers’ softest diaper ever is available through size 5, for many more firsts to come! 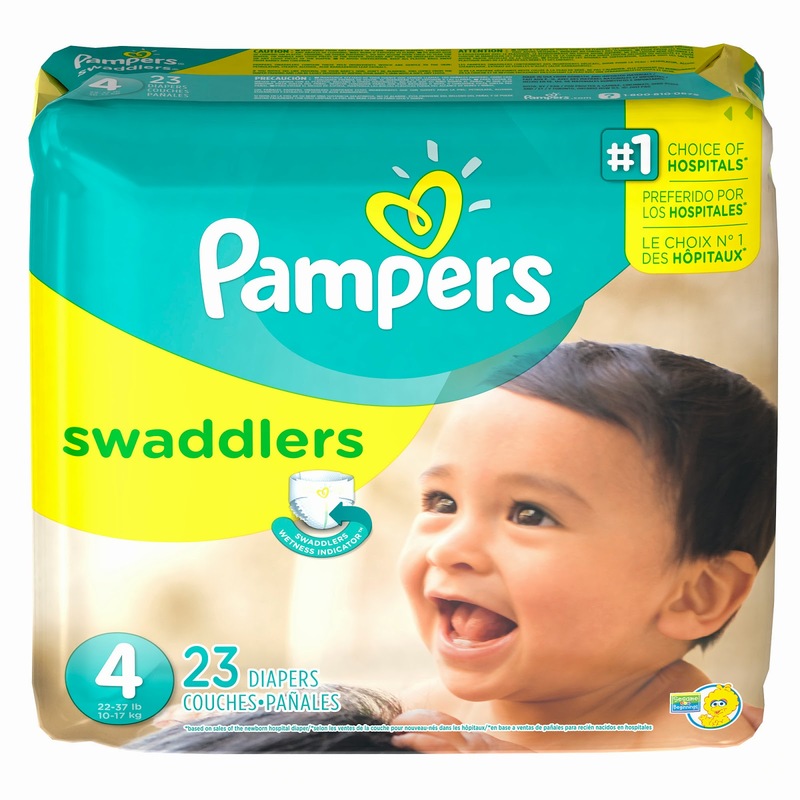 To celebrate Swaddlers sizes 4 & 5, Pampers has 30 days of incredible giveaways and a grand prize of FREE Swaddlers diapers & wipes for a year. 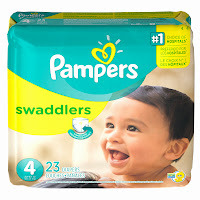 Join the celebration and enter their 30 days of sweeps on the Pampers Facebook page Swaddlers Sweeps tab where you can win daily prize bundles, plus the grand prize of free Swaddlers diapers & wipes for one year! For more great Pampers prizes, be sure and participate in their upcoming @Pampers #SwaddlersFirsts Twitter Party on Thursday, December 5th at 9 p.m. EST. You can RSVP here. You can also win here too! 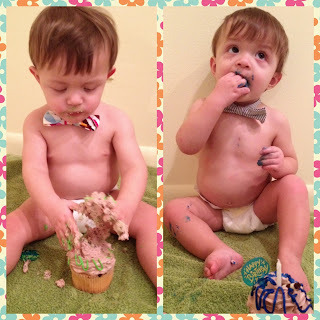 Pampers provided me with the following Celebrating Firsts Prize Pack Bundle Giveaway. Good luck! This post was made possible by Double Duty Divas and Pampers. I was provided the featured product free of charge to facilitate my review, but all opinions are 100% mine.